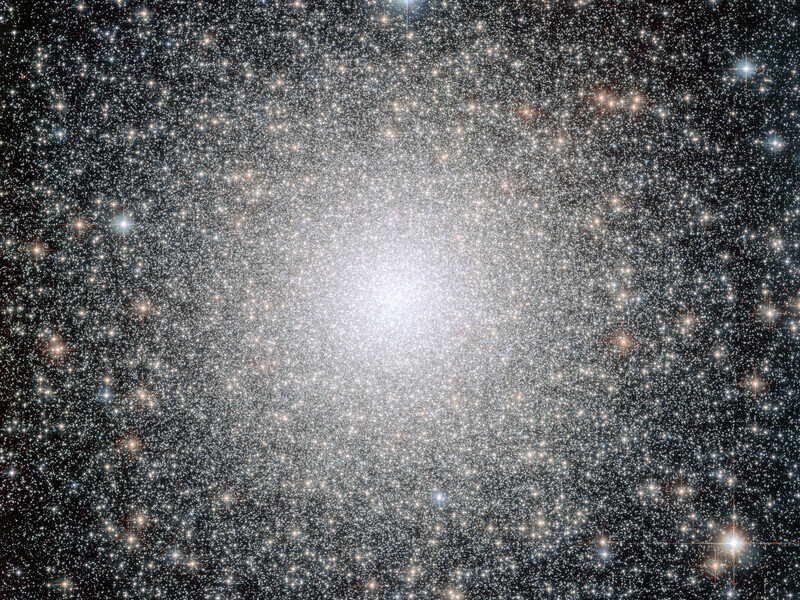 This image from the NASA/ESA Hubble Space Telescope shows NGC 6388, a dynamically middle-aged globular cluster in the Milky Way. 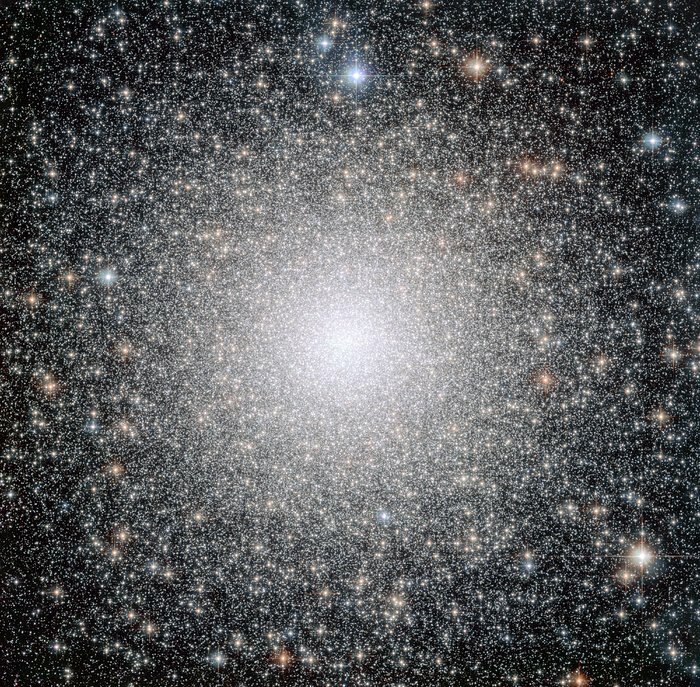 While the cluster formed in the distant past (like all globular clusters, it is over ten billion years old), a study of the distribution of bright blue stars within the cluster shows that it has aged at a moderate speed, and its heaviest stars are in the process of migrating to the centre. 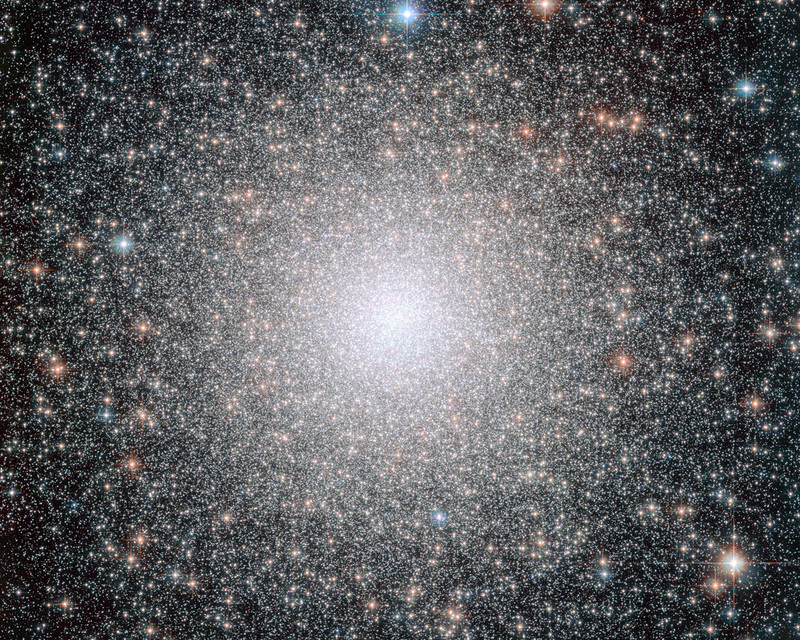 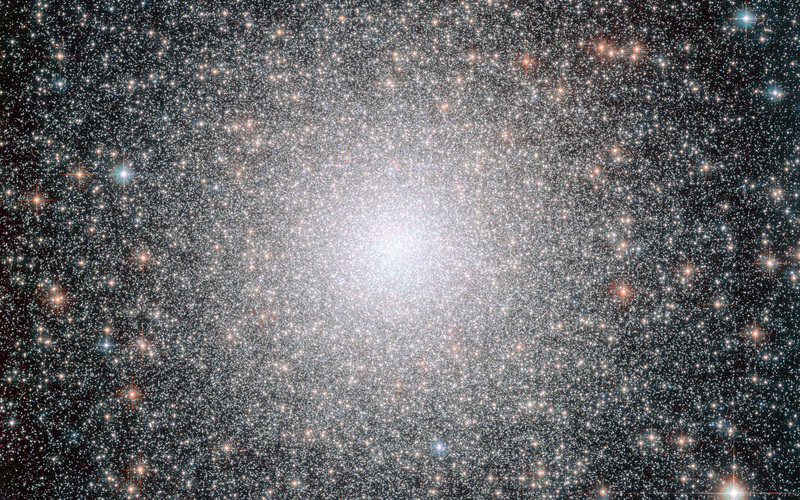 A new study using Hubble data has discovered that globular clusters of the same age can have dramatically different distributions of blue straggler stars within them, suggesting that clusters can age at substantially different rates. 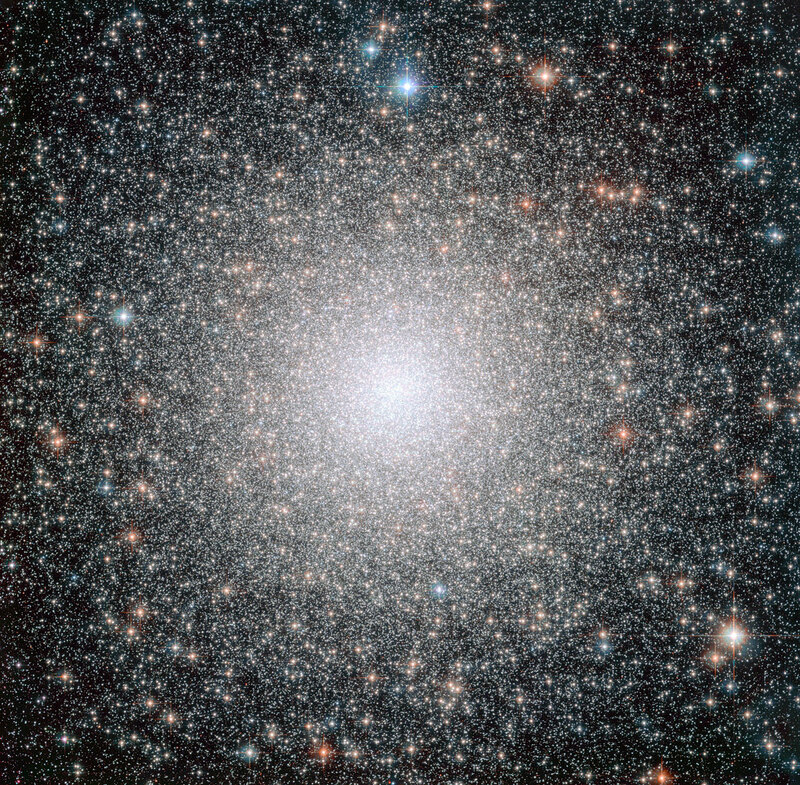 Position (Dec): -44° 44' 7.45"